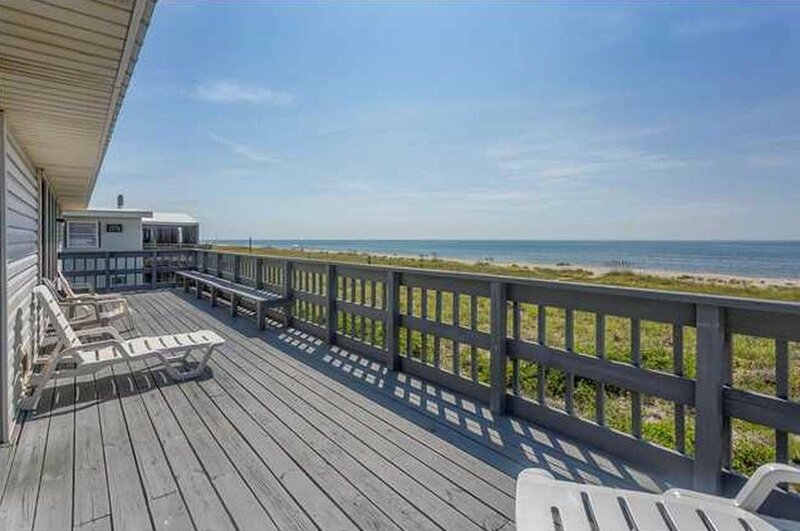 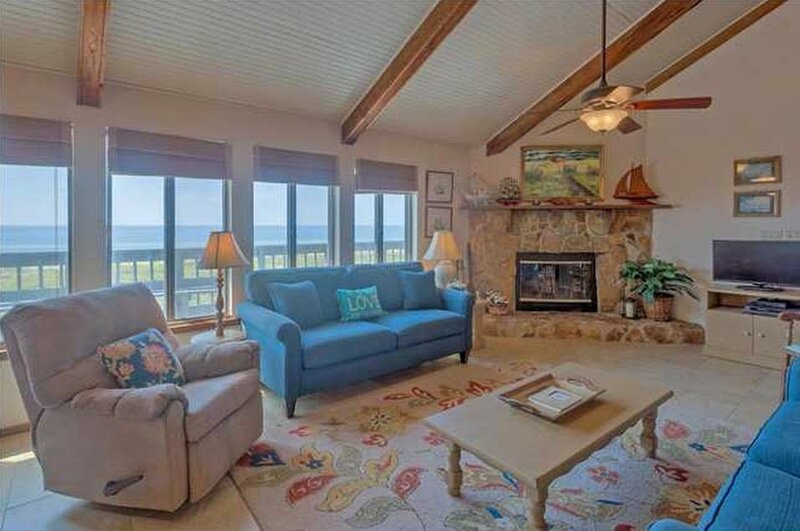 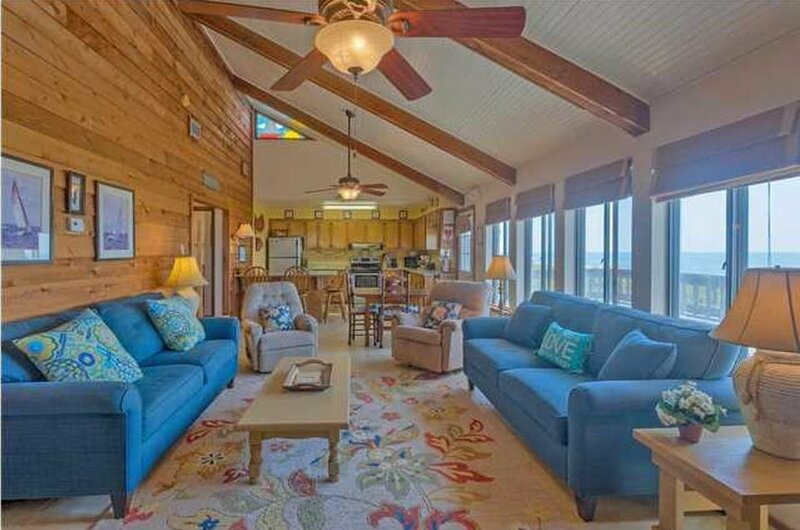 Charming beachfront home - the 'Georgette' is a popular vacation rental. 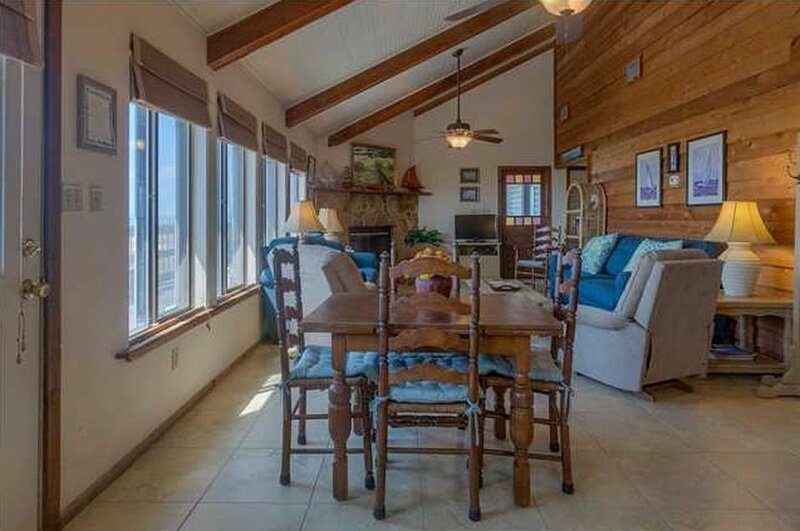 3 Bedrooms, 2 Baths, stone fireplace, vaulted ceiling, open concept living, dining and kitchen area - great views with many windows along the south side of the home. 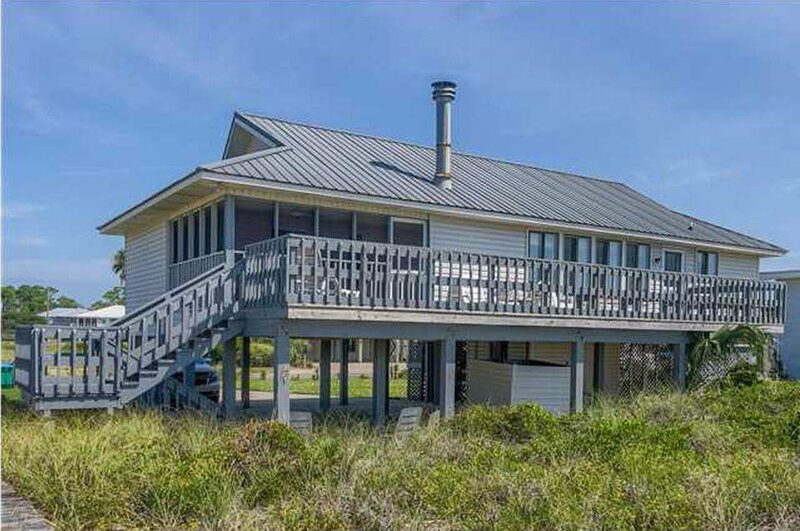 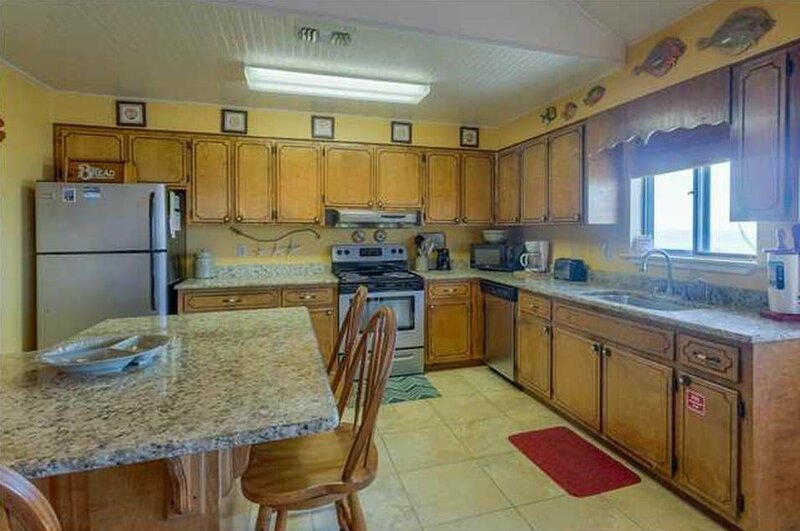 Large kitchen with plenty of storage and new granite countertops, fabulous screened porch and an oversized back deck offering incredible sunrise and sunset views of the Gulf of Mexico. 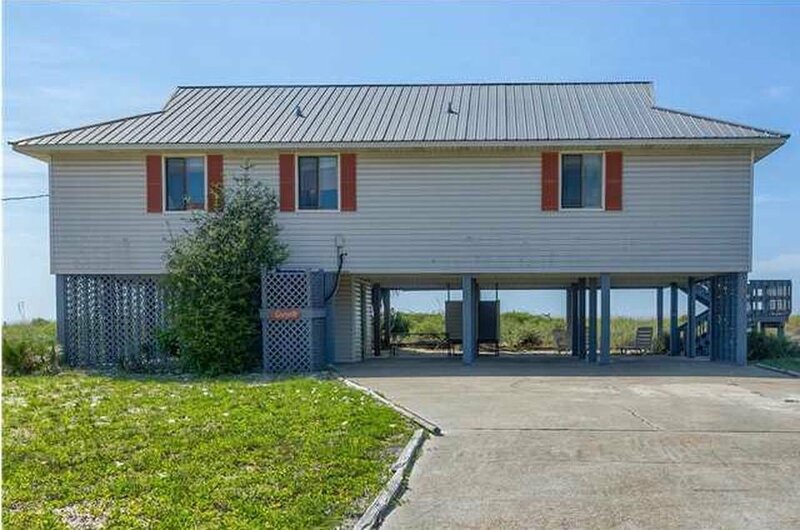 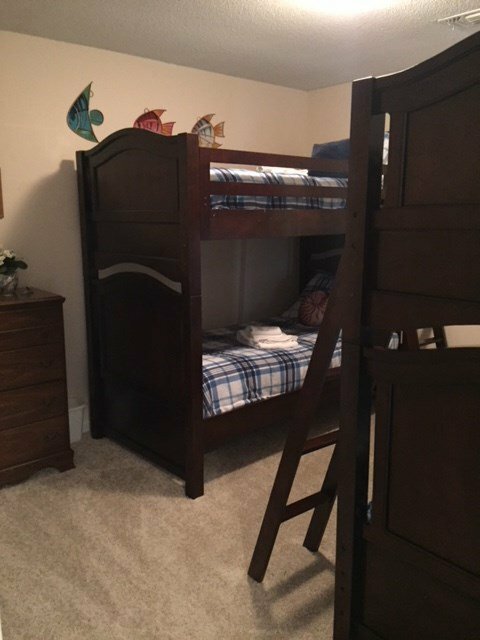 With proper engineering/permitting/design, may be able to convert the screened porch into a 4th bedroom or add a sleeping loft into the large vaulted attic space. 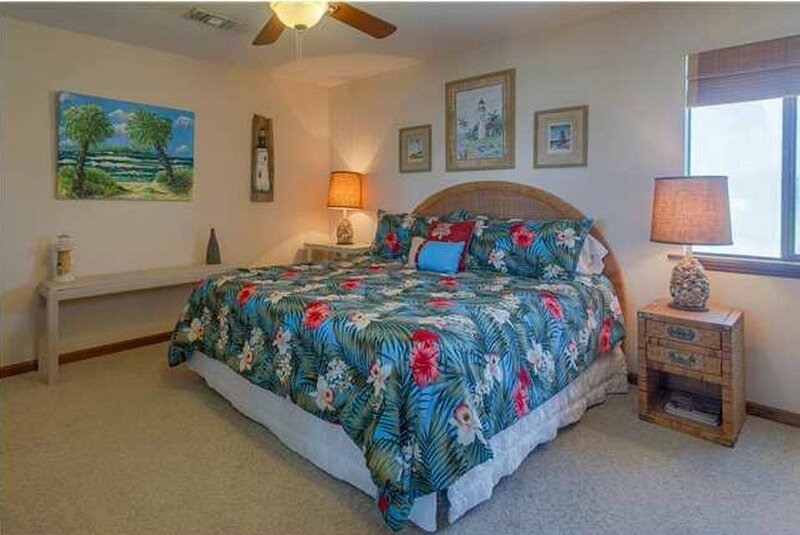 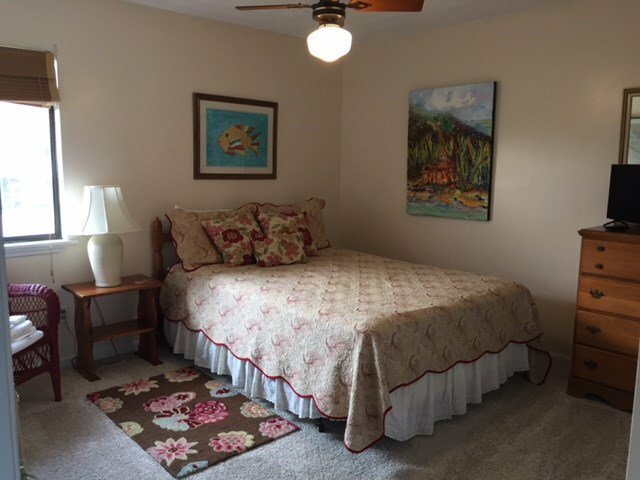 This home has been well-maintained and is being sold fully-furnished with artwork as the only exception. 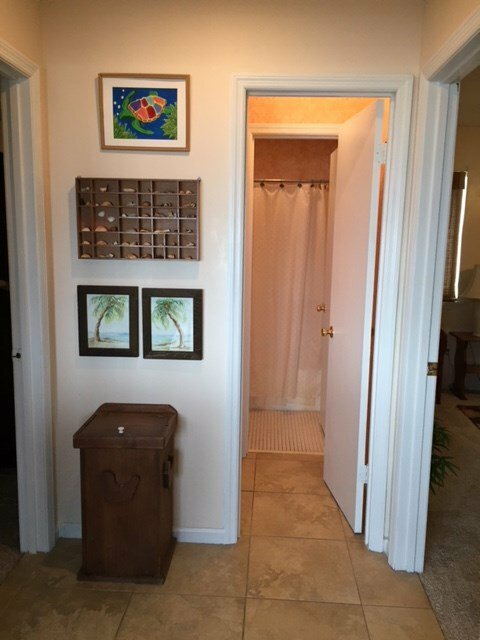 Listing courtesy of SUNCOAST REALTY.